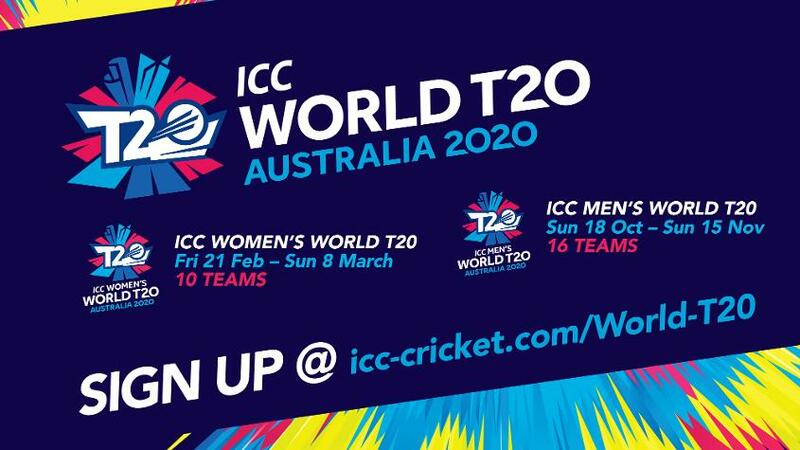 Australia's capital will be one of the eight host cities at the ICC T20 World Cup 2020. “Criminally underrated” is how Lonely Planet has described Australia’s capital, Canberra, in naming it the third-best city in the world to visit in 2018, according to its Best in Travel Guide. Nestled conveniently between Sydney and Melbourne, Australia’s vibrant, multicultural capital city is home to more than 390,000 people. Be prepared to experience one good thing after another when you visit Canberra. Because whether it’s world-class wining and dining, iconic national treasures or breathtaking adventures, everything is just moments away. The bush capital lives up to its reputation as the city transforms with a kaleidoscope of colours across four distinct seasons. Soar above Lake Burley Griffin in a hot air balloon, hike the mountainous surrounds or venture into nearby national parks to get up close and personal with native Australian wildlife. After all that fresh air you’ll have earned a little indulgence and Canberra’s red-hot food and wine scene is sure to impress. Refuel in the inner-city foodie precincts of Braddon and NewActon or explore the cafés and restaurants in Kingston, Manuka or the Kingston Foreshore. Each has a delicious combination of hipster coffee shops, innovative cafés and award-winning restaurants. Or you might choose to spend the day sampling the Canberra region’s cool-climate wines, with more than 30 cellar doors located within 35 minutes’ drive of Canberra. Visitors looking to enjoy some retail therapy can check out the capital’s flourishing weekend markets and modern shopping malls or explore the boutique-lined streets of Braddon and Manuka. If arts and culture is your thing, Canberra has you covered with a multitude of galleries and museums to explore and discover more about Australia’s history. See Australia’s national art collection at the National Gallery of Australia or witness a moving Last Post ceremony at the Australian War Memorial. As an added bonus, most of the capital’s world-class national attractions offer free entry and all of them are within a 10-minute drive of the city. Canberra’s fun-filled city is the perfect destination for families. Let the kids run wilder than their imaginations with a flurry of family-friendly activities including monstrous milkshakes, lifelike dinosaurs and weird and wonderful science experiments. Canberra is easily accessible by car, coach or domestic air services as well as internationally via two international airlines who fly to the capital. 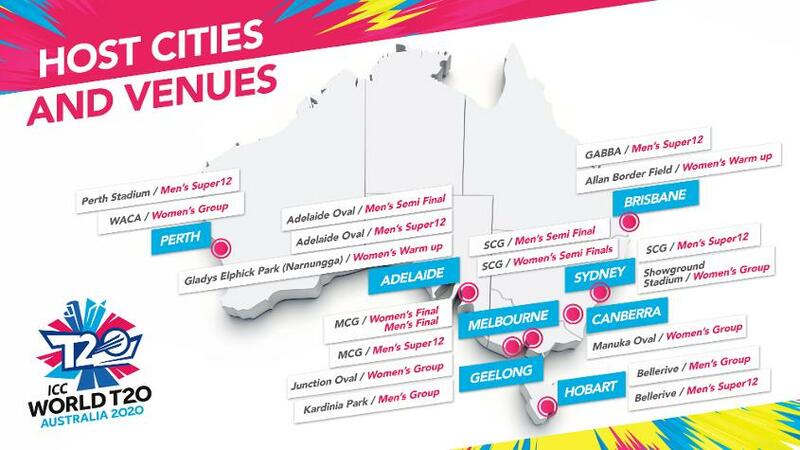 Canberra is also just a short drive from the pristine beaches of the South Coast and the beautiful Snowy Mountains for those wanting to day trip before or after their visit for the ICC T20 World Cup. The proximity of attractions and ease of getting around in Canberra will enable you to explore the city and have a relaxing short break as well as catching world-class cricket. You’ll be treated to an intimate experience at the historic Manuka Oval – one of Australia’s top boutique cricket venues. The Oval features state-of-the-art lighting towers and has undergone significant upgrades to its seating capacity and the playing surface, paving the way for increasing numbers of high-profile international and domestic cricket fixtures including a historic first Test match to be played in 2018-19. Manuka Oval is within walking distance of the two restaurant and dining villages of Kingston and Manuka – handy for refreshment or a meal before or after the cricket.